In February, the Bishop announced 18 Area Partnerships, covering the whole Diocese. Our partnership covers Durham, Langley Moor, Coxhoe, Sedgefield, Trimdon and the West Durham family of parishes – 9 parishes with 11 churches and a weekly Mass attendance of about 2000. The partnership arrangements will start formally at Pentecost (4 June) and Fr. Andrew will be our Partnership Dean. The FTiH representatives from across the partnership recently met with the clergy, to start getting to know each other’s parishes. We shared some of the information from the parish questionnaires which we all completed in 2015, and talked about the challenges of how we involve people in our parish life. We also shared information about some of the positive things which are happening in our area and agreed that there are real opportunities for sharing ideas and inviting our neighbours to join us for services and social events. 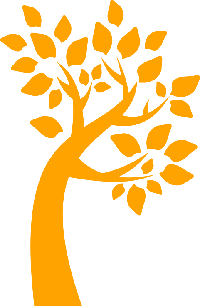 For the last few months, we have been working with neighbouring parishes to put together a proposal for an area partnership. Our proposals are to be submitted to the Diocese by 27 November. There will be the opportunity to contribute your views and ideas over the coming weeks. Please speak to Margaret Doyle 0191 3783660 or margaretdoyle1066@sky.com if you have any questions or ideas, and do go along to the open meeting for all the Durham parishes on Tuesday 8 November 7:00pm in the 6th Form Centre at St Leonard’s School. 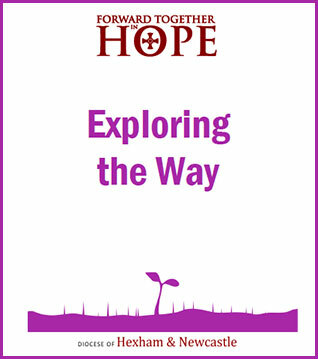 There is a pastoral letter from Bishop Séamus for Sunday 3 July, and a new leaflet detailing the progress so far in the Forward Together in Hope renewal process across the Diocese of Hexham and Newcastle. Please take copies of both when you leave Mass, and keep the future of our Diocese, Parish and Chaplaincy in your prayers as we continue together to work out how best to serve and proclaim Christ in Durham and across the North East. More information about the process is available on the Diocesan website at hope.rcdhn.org.uk, or on the Parish Website at www.stcuthberts-durham.org.uk/ftih. This Sunday, 1 May 2016, we welcome as preacher at Sunday Masses Fr Jim O’Keefe, former President of Ushaw College and Diocesan Development Director. 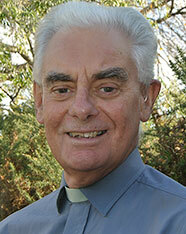 Fr Jim is co-ordinating the Diocese’s Forward Together in Hope process, and will be updating us on that initiative. Bishop Séamus will lead Days of Prayer for Clergy and Laity, “Calling the Diocese to Prayer and to be Missionary Disciples” on Tuesday 23 February, at St Mary’s Cathedral, Newcastle and Thursday 25 February, at St Mary’s, Sunderland. 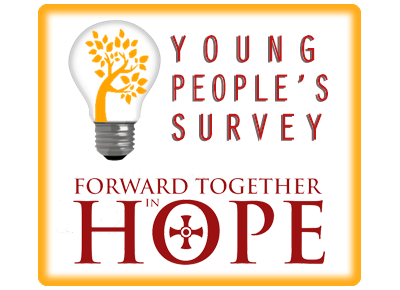 Forward Together in Hope is taking place across the whole of the Catholic Diocese of Hexham and Newcastle. It is about everyone, young and old, getting involved in thinking about and discussing what our Church should be like so that we can bring the Good News of God’s love to others. We are really keen to get views from young people aged 11-19, whether you are Catholic or not – and whether you go to church or not. We want to look at our Church through your eyes and want to learn from you. The survey can be found at forwardtogether.onlinesurveys.ac.uk/young-peoples-survey and more information about the process can be found at www.hope.rcdhn.org.uk. 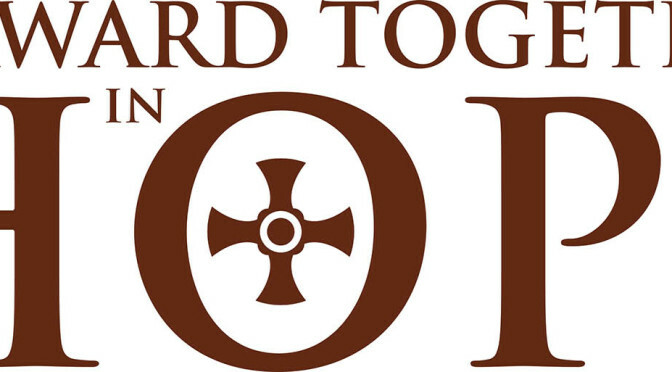 The Diocesan Forward Together in Hope process has identified a need at St Cuthbert’s to have an up-to-date register of worshippers here, and also an up-to-date audit of the skills you have to offer and the needs you may have. It has been twelve years since there was last a parish census and audit of this kind.We’re therefore distributing a simple registration form asking for details and needs of the members of your household on the front, and the skills and talents they can offer on the back. We would ask all parishioners and regular worshippers to take one (or if necessary more) of these forms and return it to the parish office (or to the box provided at the back of church). This will help us make sure we’re all doing what we can to help our parish community in its mission of serving God and our neighbour. If you know of parishioners who aren’t able to get to Mass, please do take a form for them too: they are part of our community, who have much to offer and whom we’re keen to help. NB We already have a student registration system in place via www.durhamcatholic.org and the yellow slips available at the back of the church. So students do not need to use the parish registration form (but are welcome to do so if they wish).